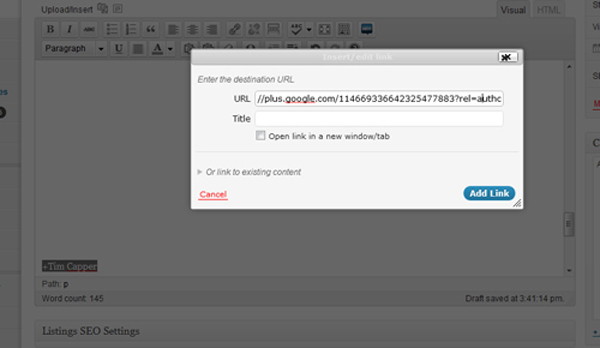 I have previously posted on how to add the rel=author tag to your posts and articles. However based on a message posted onto the article I did a little digging. 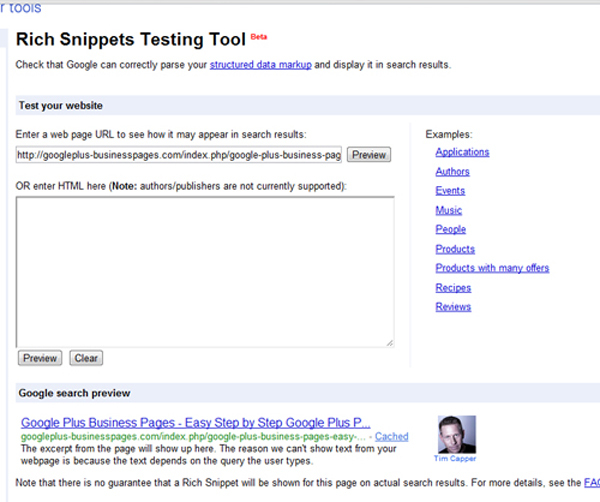 The question was, can i just add the rel=author tag into the footer of the site. NO, that is reserved for the rel=publisher tag. 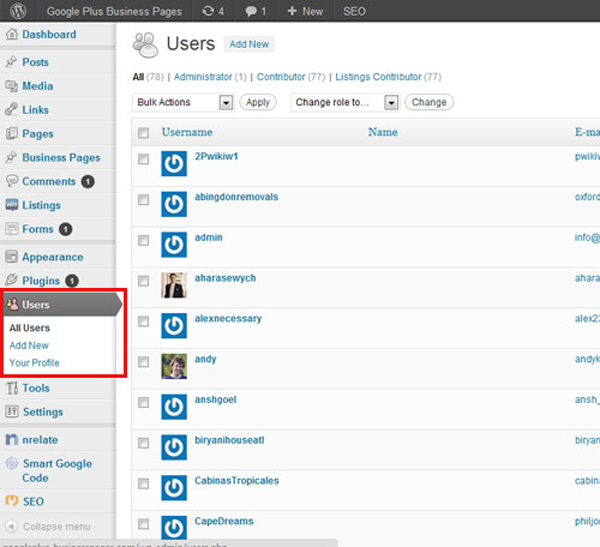 In Yoast SEO tools there is an option to add your Google+ profile associated with the main author of the Blog. 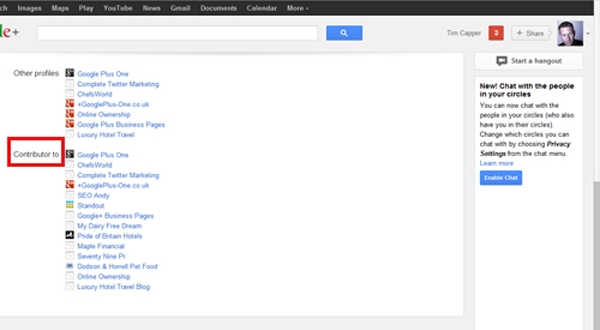 This will add the author tag to the homepage. Caveat, when Google starts displaying the rel=publisher tag and what could be the logo from your business page, you may need to remove this or Yoast will provide a fix to this. 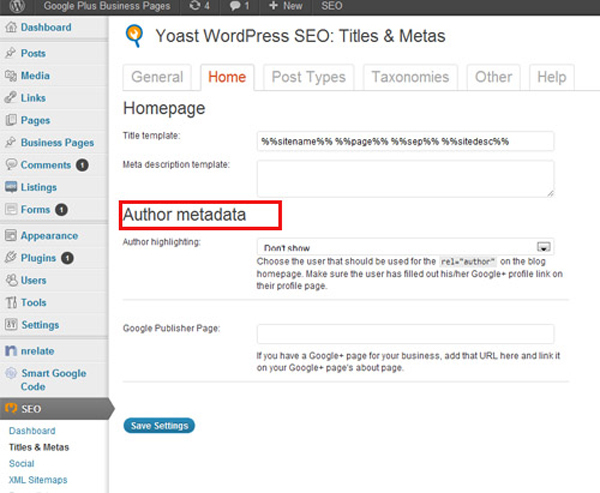 Open your Yoast plugin and in the HOME section, in the author metadata section, use the dropdown to select the author name. 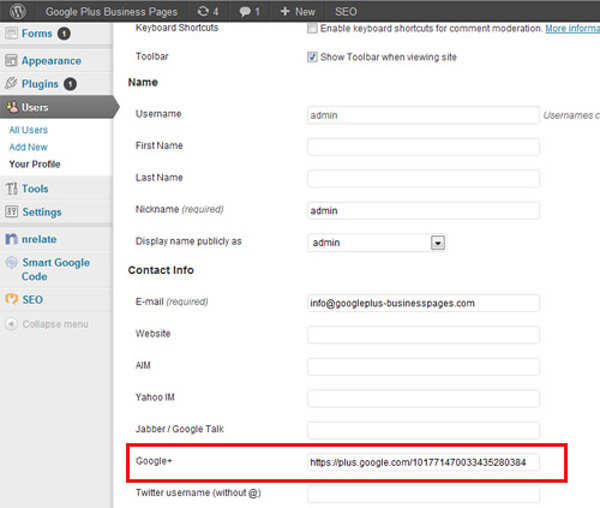 In the above image i added my Google+ url to the User ADMIN, therefore select admin, or the user name you added it too.